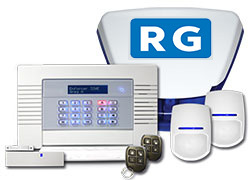 RG fire & security in Edinburgh supply and install both commercial and domestic wireless intruder & burglar alarms, intercom systems, CCTV monitoring systems, fire alarms, electrical installations, data and door entry. With 25 years in the business of protecting properties, RG fire & security offers a comprehensive service from planning through to installation, product support and after sales care. Our experienced Edinburgh based alarm engineers will manage your tailor-made security package from start to finish. 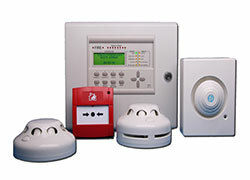 We believe we offer the very best in fire and intruder security alarms – and customer service. We even offer a FREE 24-HOUR EMERGENCY CALLOUT. Why Choose RG Security (Edinburgh)? 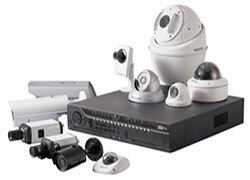 RG fire & security of Edinburgh is a leading installer of state of the art fire and wireless intruder and burglar alarms helping businesses and homeowners protect their family, property and livelihoods. Our expert alarm engineers are fully qualified to install and maintain the fire and intruder security system that best meets your needs and budget. Whether you’re looking for protection for your home and your family or you have more complex requirements for your business, we can provide the solution. Let us help you to protect what matters most. 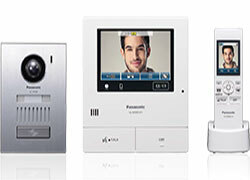 Contact RG fire & security today for a free, no-obligation quotation. Our company is based on the belief that our customers’ needs are of the utmost importance. Our entire alarm team is committed to meeting those needs. As a result, a high percentage of our business is from repeat customers and referrals. That’s why we at RG Security offer free breakdown cover to all our customers. This service is unrivalled in the security industry and a service in which we are very proud of.